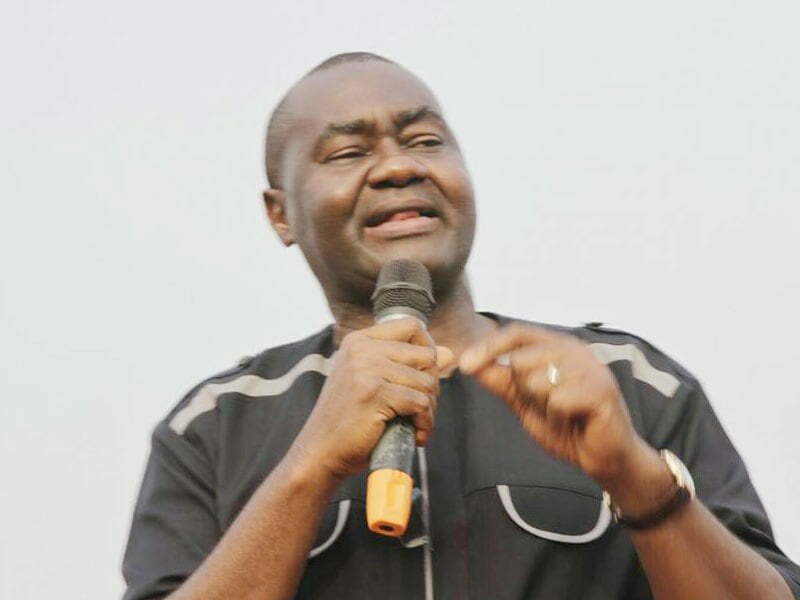 The Senator representing Rivers South-East Senatorial District in the National Assembly, Magnus Abe, has declared that Rivers State does not belong to a group of people or an individual. He said the state was not a conquered territory. The Senator said no one should assume the position of God in the state. Abe said this yesterday during a visit to the former Deputy Speaker of the House of Representatives, Prince Chibudom Nwuche, at his country- home in Ula-Upata in Ahoada-West Local Government Area of the state. He stated that it was wrong for any individual to claim to have conquered the state. The lawmaker has recently been in a faceoff with the leader of the All Progressives Congress, APC, in the state, the Minister of Transport, Chibuike Amaechi. Abe added that there must be equity, justice and fairness in the affairs of the state and nobody should subjugate the state in the manner that they feel. Abe said, “Let me make it abundantly clear that we are in this state, nobody has conquered Rivers State; this is not a conquered territory. The Rivers people I know are the same people who have stood against oppression when it mattered most. “It is not new that we are fighting for the future of our state; our fathers did it before us.